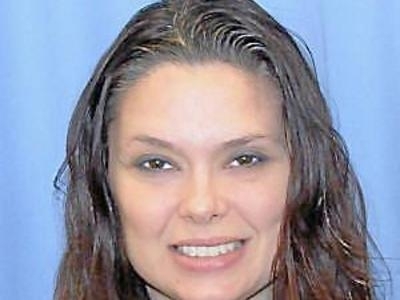 Delaware County police are asking the public's help in finding a woman that has been missing for a week. Debra Miller of Essington left her home last Sunday, November 18 to the go to the grocery store, but never returned. She has not been seen or heard from since. The authorities do not suspect foul play but they have searched the wooded areas around her home anyway. Miller, who is 38 years old, is described as white, 5-feet-8 inches tall, weighing 130-pounds with long black hair and brown eyes. Anyone with information is urged to call police at 610-521-3830. UPDATE SEE: Missing Delaware County Woman, Debra Miller, Returns Home; She went to Florida to "get away"
Three Swarthmore College students studying abroad in Rome got caught up in a brawl at a pub that was instigated by Italian soccer fans and sustained some serious injuries. Nicholas Burnett was stabbed in the back and will be released in a few days. Nick Constantino received stitches for a cut on his head and Zachary Schaffer sustained bruises. Neither of those two students required hospitalization. They were among several injured when soccer hooligans wielding cobblestones, knives and metal rods attacked supporters of England's visiting Tottenham team before a match Thursday against Lazio. Two Italian men have been arrested and charged, although about 50 men descended upon the bar and attacked the Tottenham fans before the match. The three Swarthmore students just happened to be at the bar (called The Drunken Ship in Rome's popular Campo de' Fiori neighborhood that is popular with Americans) when the brawl broke out. They are enrolled in a study-abroad program sponsored by Temple University in Philadelphia.